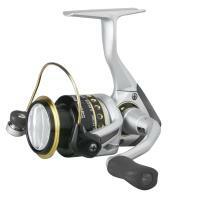 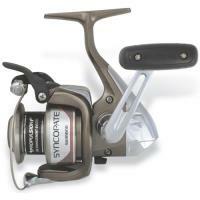 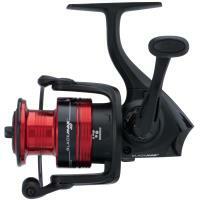 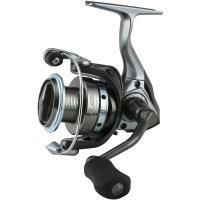 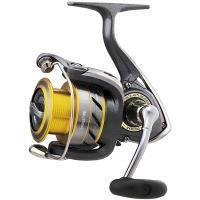 13 Fishing Wicked Ice Spinning Reel features an aluminum spool with a lightweight graphite body and rotor. 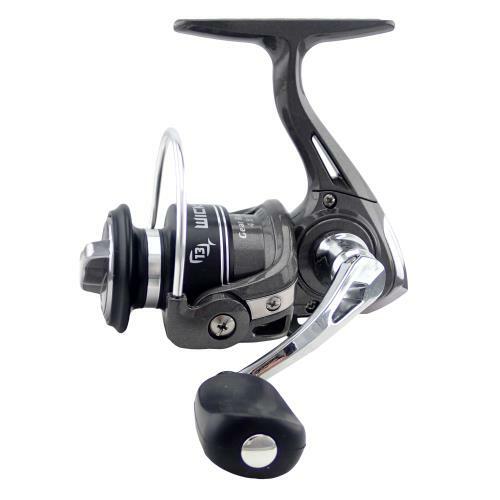 The handle is also aluminum and is outfitted with a soft-touch knob for superior grip and comfort. 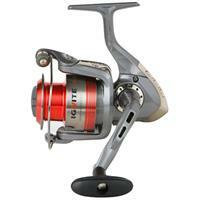 The 13 Fishing Wicked Ice Spinning Reel features an aluminum spool with a lightweight graphite body and rotor. 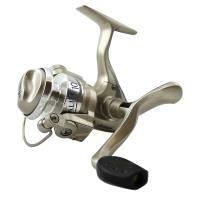 The handle is also aluminum and is outfitted with a soft-touch knob for superior grip and comfort. 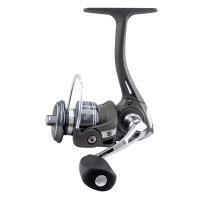 The long stem design allows the reel to sit farther from the rod, providing more hand room, and therefore, more comfort. 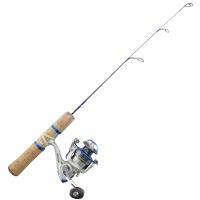 Comments: Last winter I paired my Wicked spinning reel with my 38" UL Widow Maker and it became my tournament rod of choice. 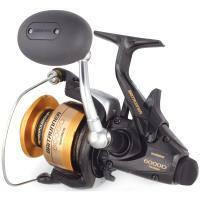 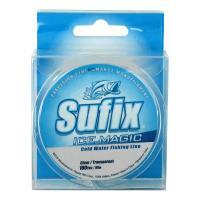 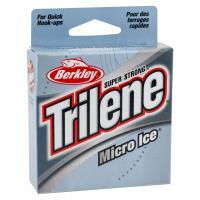 The extra smooth drag gave me the piece of comfort fighting big crappies and bluegills. 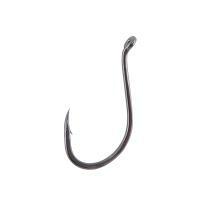 Even while in Minnesota I had a 36" pike eat my jig and I was able to get it topside on 3lb test line.